For guests with a specific idea in mind, we allow you build your own tour. Tell us where you’d like to go and we’ll take care of the rest! 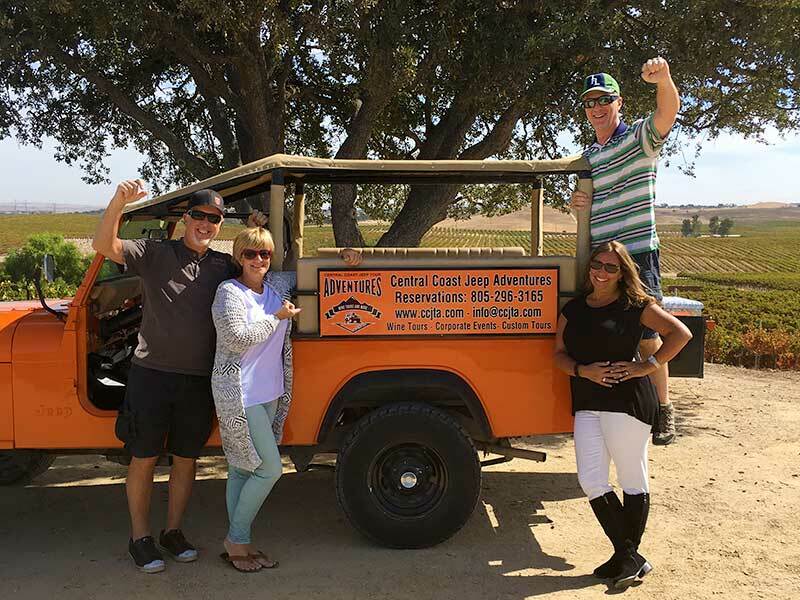 Whether it be wine tasting, off road touring, or taking in one of the many other area attractions you tell us and we will help construct a day of memorable fun and excitement. This is a private wine tour that includes a boxed gourmet lunch. 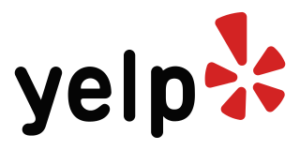 We provide door to door pickup and drop off service. 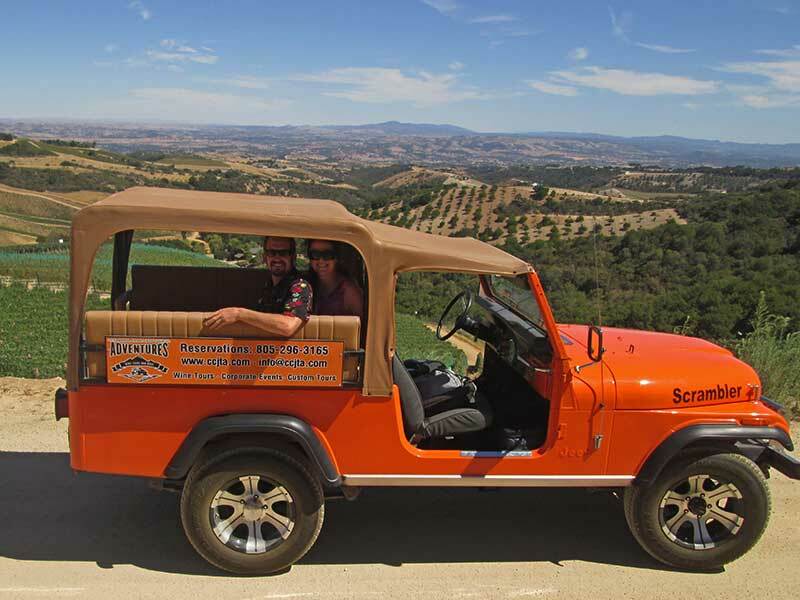 For tours departing from the Paso Robles area, we pick-up at 11am and return between 5 and 5:30pm. All tours include a gourmet lunch, bottled water, and all tasting fees at a minimum of four different wineries. If time allows and our guests desire, we may include a visit to some other area attractions such as an organic olive farm, nut farm or olive oil tastings. At CCJTA all of our professional driver/guides are PUC licensed and insured. And our Jeeps are comfortable and safe, and have weatherproof tops and sides in case of inclement weather. Our tours are also dog-friendly when possible, but please inquire ahead of time to make sure. Once we received your form, we will be in touch with you regarding your tour. 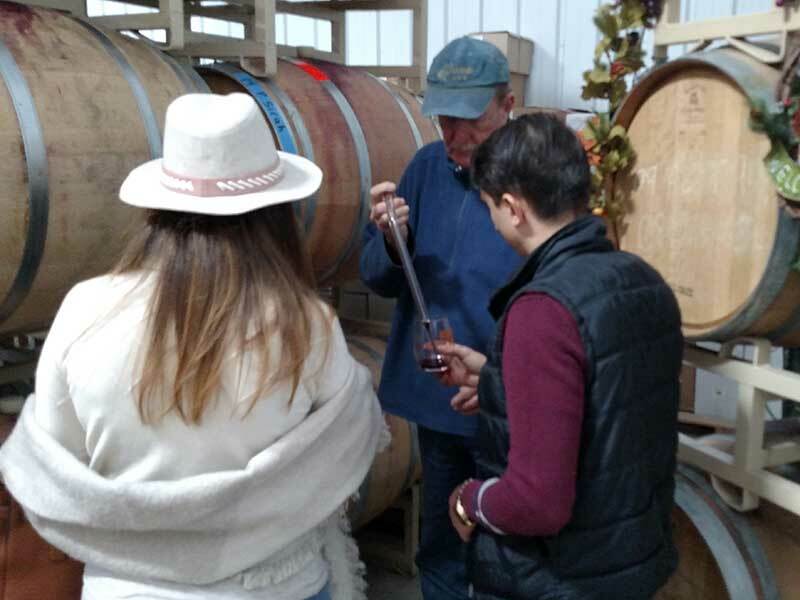 We look forward to sharing this wine tour adventure with you and your guests!